At this area will a unique living experience arise! For those who want both: the classic style of an old building and the comfort of a new building. Convince yourself of one of the bravest and most beautiful building projects in Berlin! In the old building from 1930 with its impressive, clearly structured Brick, modern building bodies are carefully integrated. The jewel of the ensemble, the facade, will be extensively restore, all old parts of the building will be completely rehabilitated.The integrated construction projects are completed as flats with generous windows and ceiling heights of up to 7.5 m (!). These apartments and lofts offer the space for all of your ideas. Besides vacant apartments extended shells will be arise, which you can shape as you want, in agreement with the project architect. Contact him and make sure that your dream of a perfect home will be real! Of course, you have the option to commission other architects. 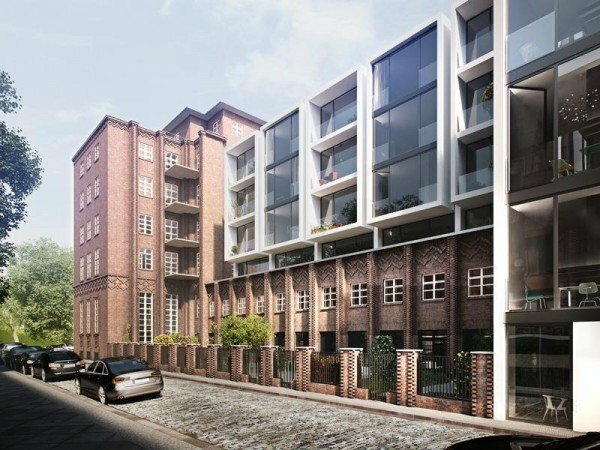 The area between Kopenickerstrasse, Engelbecken and Märkisches Ufer will be a popular residential area in Berlin. On one hand you have the lively arts and culture scene of Mitte and Kreuzberg and on the other hand there is the historical center. Both are one of the many leisure opportunities you have. The city here is changing and is creating space for extraordinary places and viewpoints. 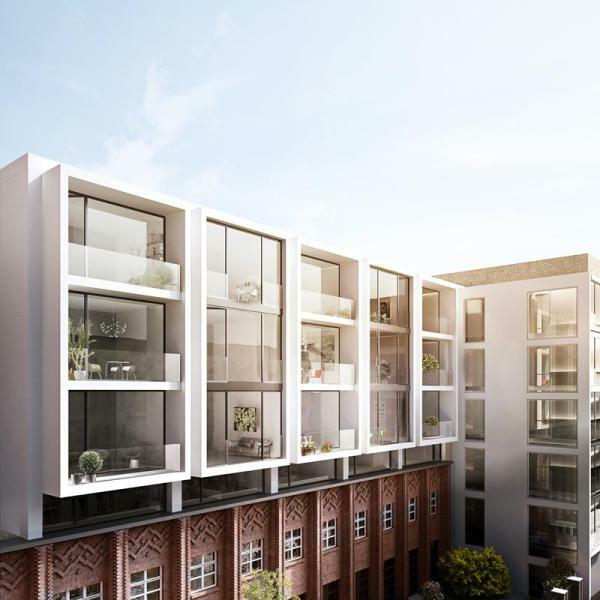 Between Jannowitzbrücke and Oranienplatz, Gendarmenmarkt and Media-Spree you live right in the center of the vibrant developments – and surrounded by green oases and places of relaxation yet. Only a few meters walk away is the Köllnische Park or the Märkische Place on the River Spree. 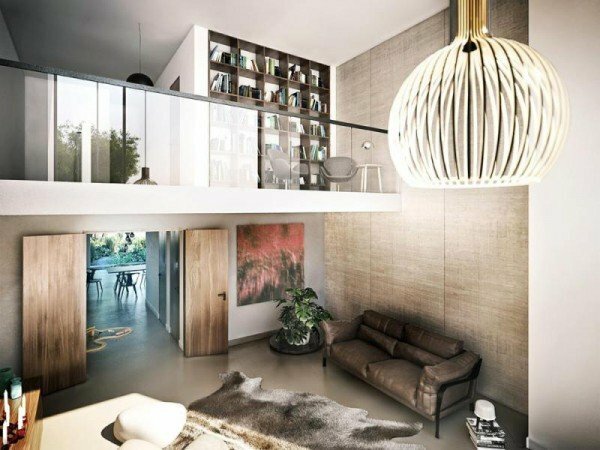 Lofts and apartments will be created with 2-4 bedrooms and a size between 140 m² and 390 m². All units are equipped with a balcony or terrace. Within the monumental ensemble three individually designed and landscaped courtyards will arise. In all the apartments are finished bathrooms available, both in the done apartments as well as in the extended shells. The bathrooms are equipped with high quality sanitary facilities – mostly with shower and tub. The floors of the apartments have fine parquet or tiles. The staircases are largely preserved in its historic state.